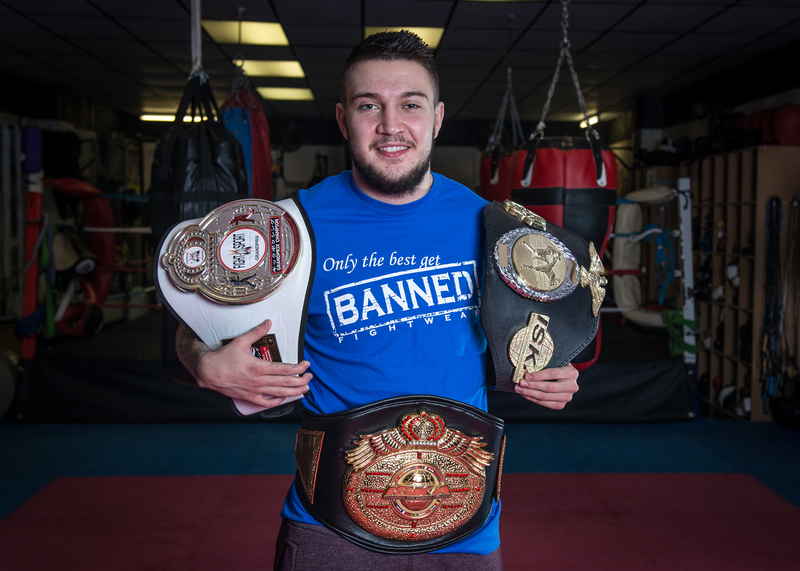 In a new sponsorship deal announced today, Chad ‘2 Slick’ Sugden will go into 2015 with the support of leading combat sports clothing brand, BANNED Fightwear. 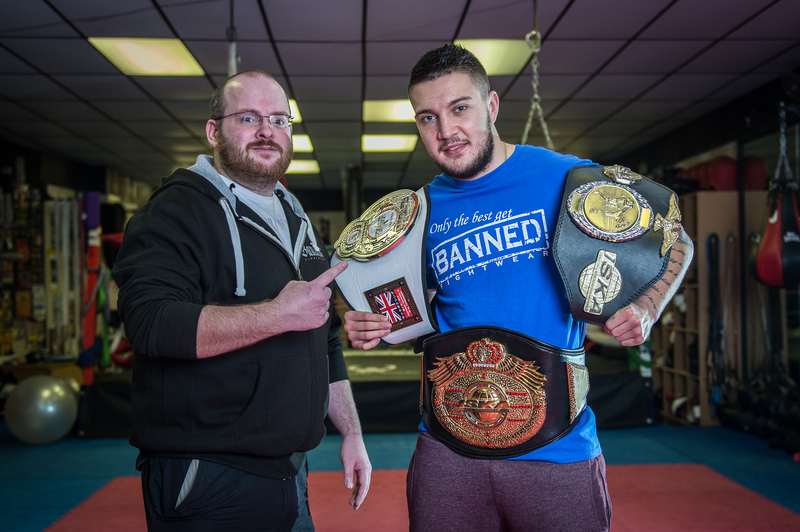 “Putting the words ‘banned’ and ‘fighter’ together isn’t usually a cause for celebration” said Suggy’s Gym head coach Dean Sugden. “But on this occasion we’re delighted to do so. Known as ‘2 Slick’ for a fighting style which has earned him thousands of fans world-wide, Chad burst onto the K-1 scene in 2012 when he defeated Peter Tiarks, Solomon Wickstead and Kerrith Bhella to win the UK K-1 Grand Prix Eight Man Tournament at just 18 years old. Since then, he has won ISKA Intercontinental and World Titles under both K-1 and Oriental rules and became the youngest ever fighter to appear on a Glory show, beating Sam Wilson in March 2013. Signed by K-1 Global in July 2013, he has fought on three of their shows, including the World Max Final 4 event in Gran Canaria when he knocked out Spain’s Jorge Falcon in the first round. Back in the UK, he defeated his biggest domestic rival Nathan Epps with ease on the card of The Main Event in Bolton in June 2014. Now ranked Number 1 at 70kg and turning 21 in April, the Nottingham fighter is ready for his next challenge. “There’s a lot of speculation about what’s coming up for me,” said Chad. “All I can say at the moment is there’ll be another massive announcement soon, so watch this space. Craig Maxfield, joint owner and director of BANNED Fightwear with his brother Andy Maxfield, commented: “This is a match made in heaven. Like Chad, we’ve already begun to make our mark on the combat sports scene, supplying high quality clothing to both fighters and fans as well as co-hosting events and sponsoring some of the sport’s leading professionals.